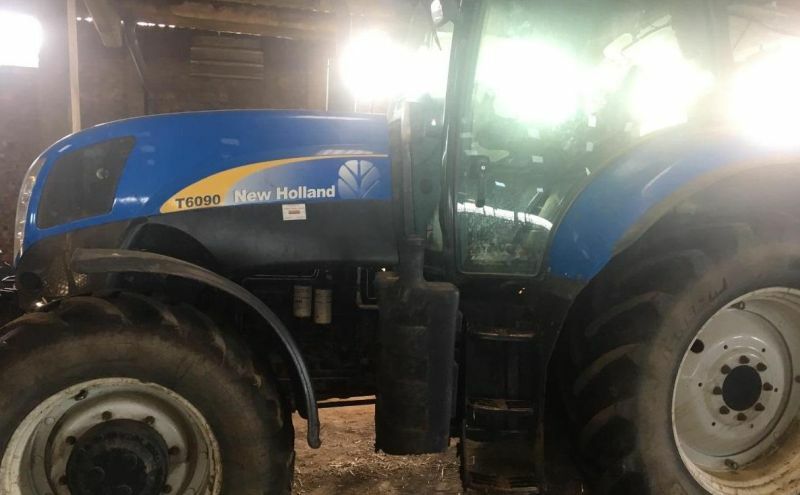 Police in East Lothian are appealing for information after over £200,000 worth of farm machinery was stolen overnight from a farm. The theft took place in the Macmerry area between 8:00pm on Wednesday, November 28 and 7:00am on Thursday, November 29. Three vehicles were stolen including a JCB, with the registration SK07 GUD, worth £100,000. 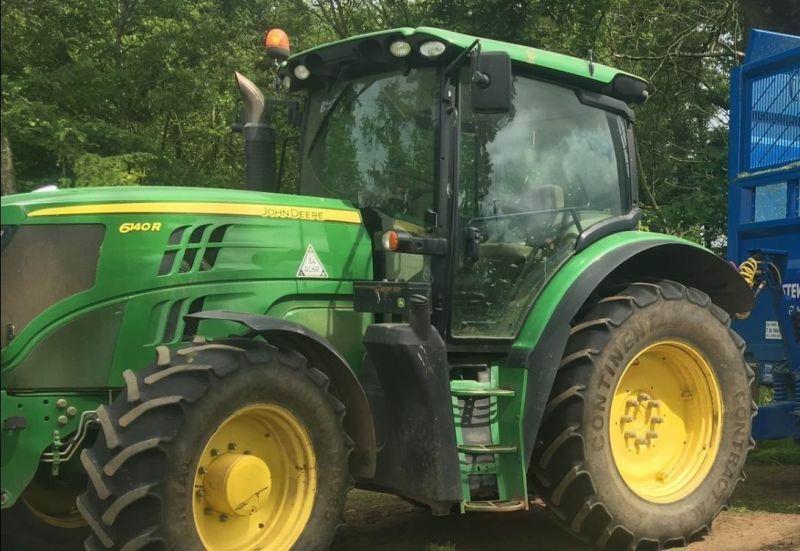 The other two vehicles taken include a New Holland T6090, registration SN10 EBL, valued at £60,000 and a green and yellow John Deere 6140R, registration SN14 OZV, which is worth £60,000. 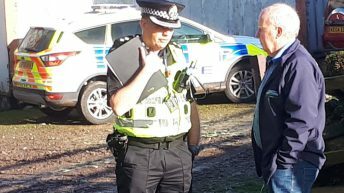 Detective Sergeant Cameron Walker, of East Lothian’s Community Investigation Unit, said: “This was not likely to have been a discreet theft, with the stolen vehicles believed to have been loaded onto a transporter. As part of our investigations, we’d urge anyone who may have seen suspicious behaviour or the vehicles being transported from the area during this time to get in touch with us immediately. Those with information can call Police Scotland on 101, quoting incident number ‘0614’ of November 29, or report this anonymously to the charity Crimestoppers on: 0800-555-111. 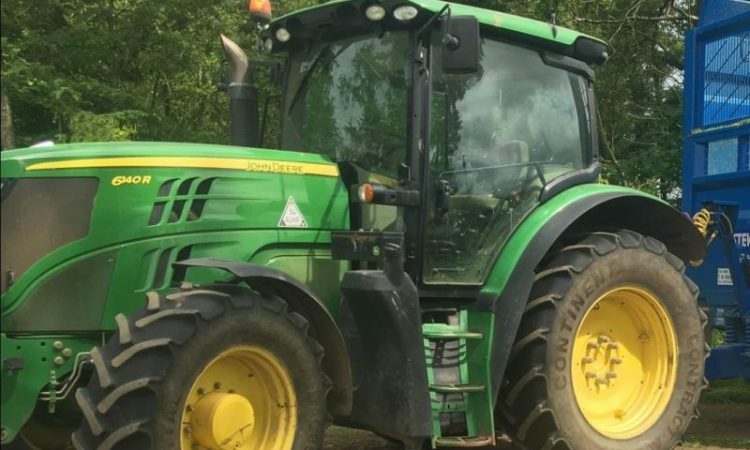 For advice on rural crime and keeping farming equipment safe, please visit: www.scotland.police.uk/rural crime.